Home » The New YYC Delivery Van is Hitting the Roads! The New YYC Delivery Van is Hitting the Roads! The new YYC delivery van is hitting the roads! 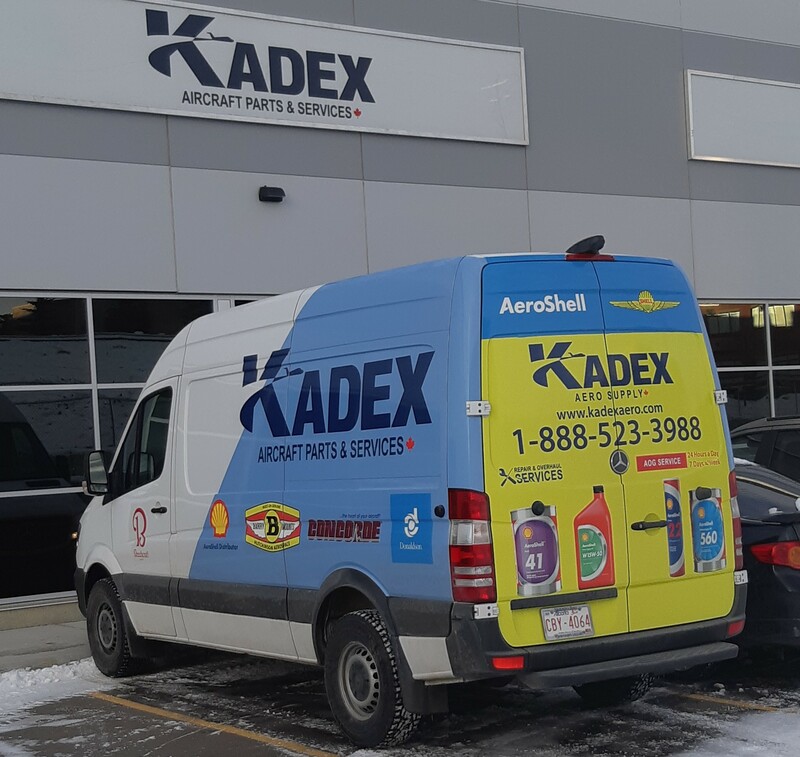 KADEX is excited to announce we have a brand new delivery truck to service the Calgary area. With a stylish exterior and spacious interior, our new truck continues to allow effective delivery; as always, KADEX will connect you with the right part at the right time with the right price. If you see us on the roads, give us a wave!